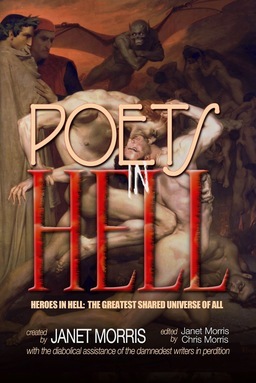 These poets in hell account me ‘second best’ of the Achaeans, after pouty Achilleus. How is that? I killed more Trojans than he upon Troy’s battlefield, yet never committed hubris. I partnered with Odysseus on the night hunt. My aristeia, my excellence in combat, at Ilion was unsurpassed. I even stole the enemy’s best horses. Although I was the youngest warrior-king among the Argives, I won more than my fair share of glory. 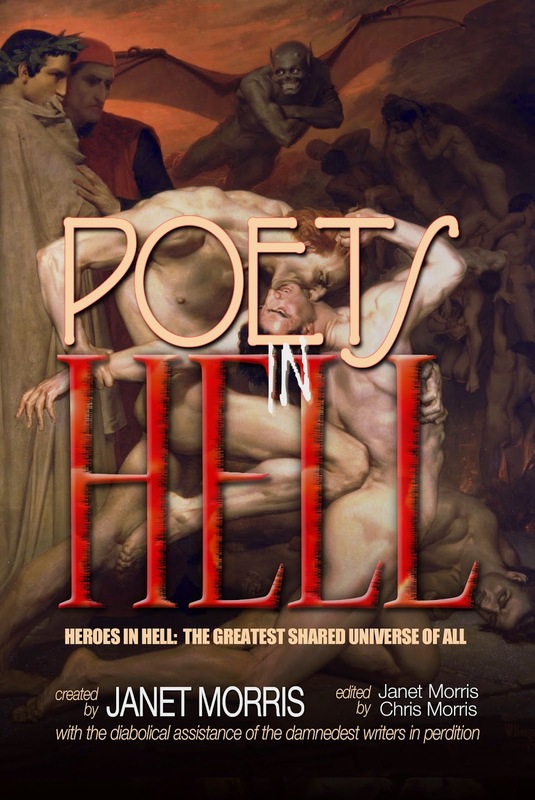 Poets through the ages extolled my battle: Homer, Hesiod, Aeschylus, Colophon, Sophocles, Antimachus, Appolodorus, Virgil, Ovid, Pausanias, Dante, Marlowe, even the loutish William Shakespeare, barely a man himself, praised my valor. Two men cry out, scramble from their table where they work by candlelight, till they feel walls against their backs. One is braver; this one stands before the other: “Who are you? What do you seek?” His is the face of a child, with but a wisp of beard curling round his womanly mouth; yet he stands before the other man, arms spread — and I see a child’s dagger in his hand, glinting in the torchlight from their worktable.